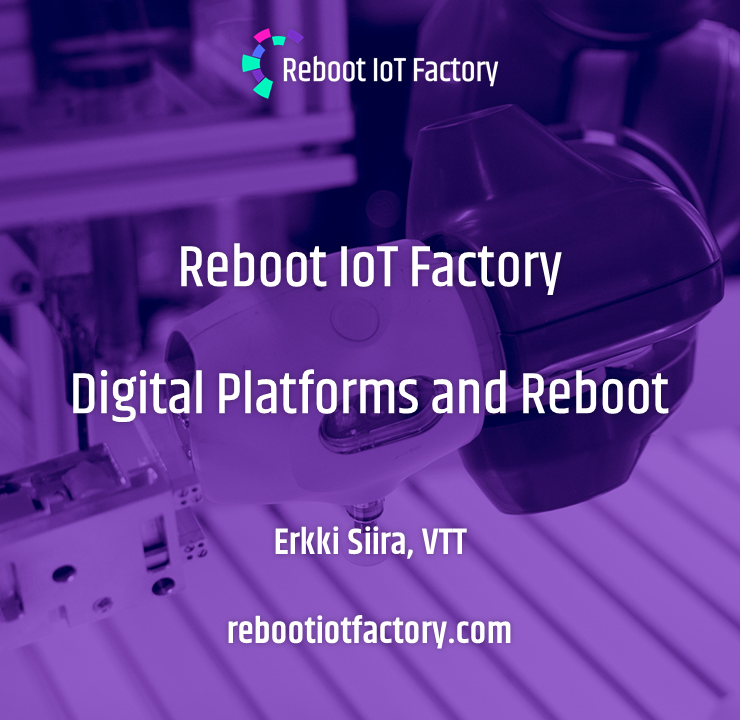 After being operational for two and a half months, Reboot IoT Factory project held its first Sprint Review in August 2018 at Nokia factory, city of Oulu, Finland. Below is a summary of key results achieved thus far. One of the key objectives in the project is to take digitalisation to practice through Proof-of-Concepts (PoCs). Since project kick-off in August, the amount of PoCs has increased from five to eleven. This increase is a result of active co-creation between factories and researchers, especially in terms of matching industry needs to research competence. Eleven Proof-of-Concepts are being implemented. Increased amount of PoCs also enables combinations with extended functionality. As an example, one PoC gives real-time visualisations to production status and estimates the near future need for resources and materials. This need estimation can be inputted to another PoC, called ‘AI Foreman’, to receive higher level guidance on resource allocation based on individual worker competence profile and wellness. 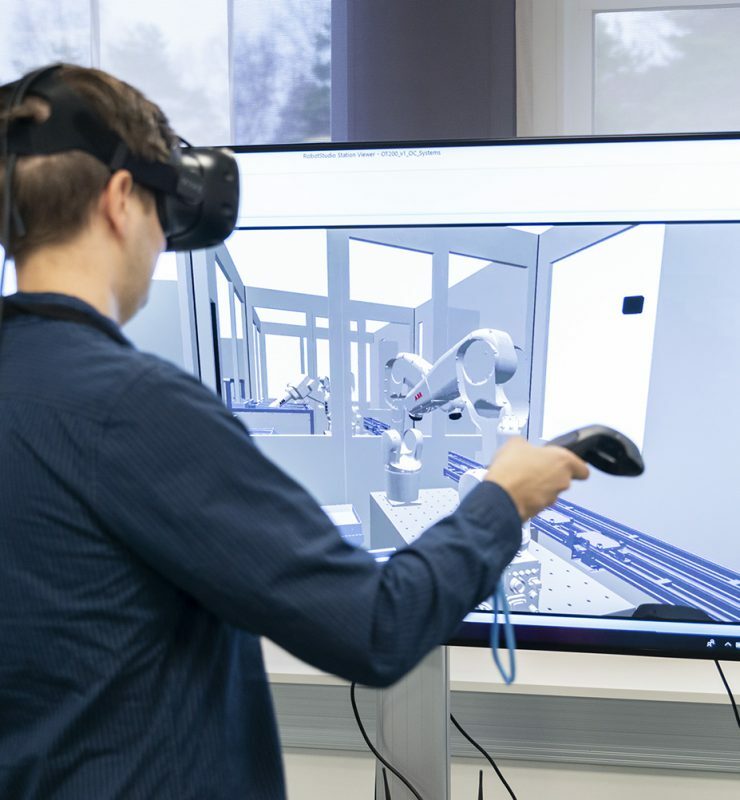 One functionality of AI foreman is also to teach and give guidance to new work tasks using augmented and virtual reality technologies. 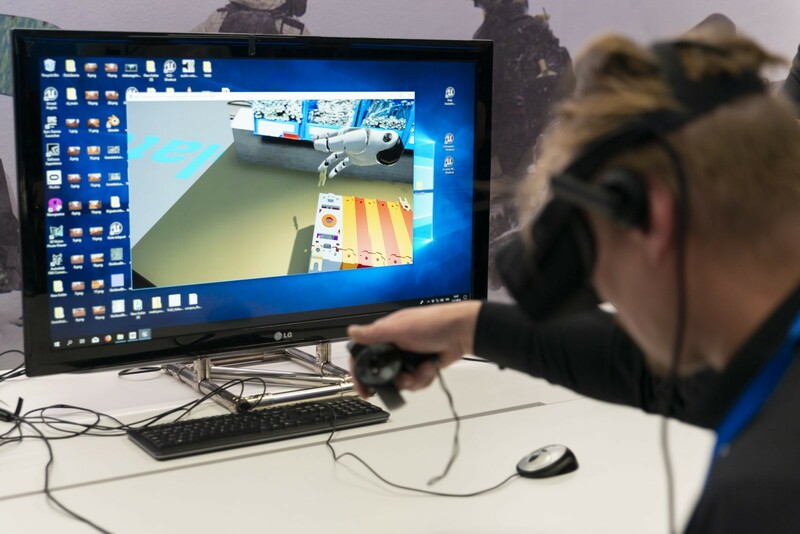 Virtual reality can be leveraged to teach new competences to employees (here: electric switch assembly). Many ICT researchers in the project have domain knowledge for example from retail or smart cities, but lack knowledge from manufacturing. Through a series of factory visits, altogether 32 researchers have thus far been familiarised with this domain. 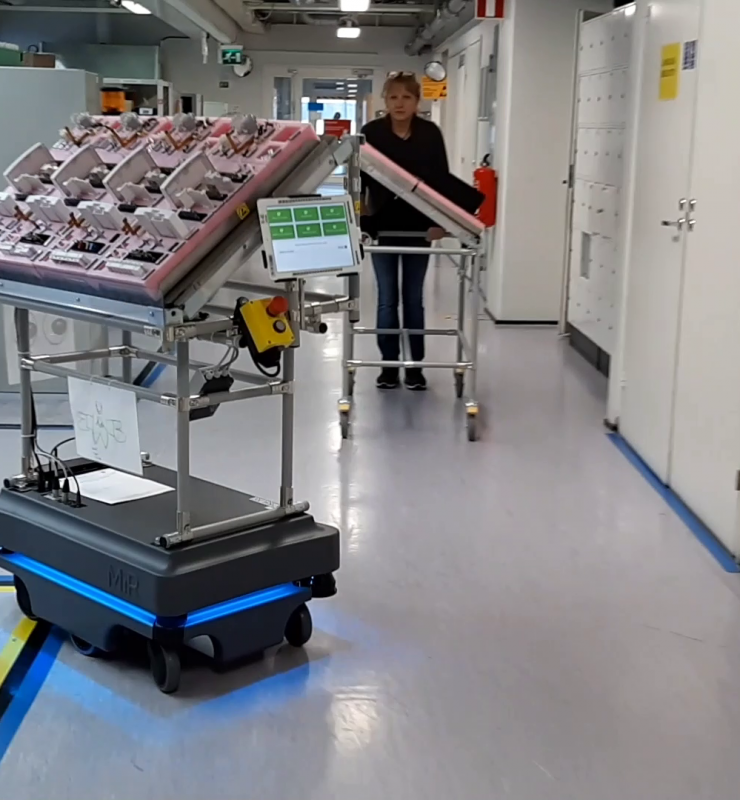 Several researchers have made their first visit to a modern production facility within the Reboot project. It is exciting to observe how existing research knowledge gets adapted to this new domain. Besides researchers, factories have also actively visited each other to share experiences in digitalisation. All in all, ramping up the experience sharing has been a significant effort, involving majority of our overall resource pool of 56 persons. 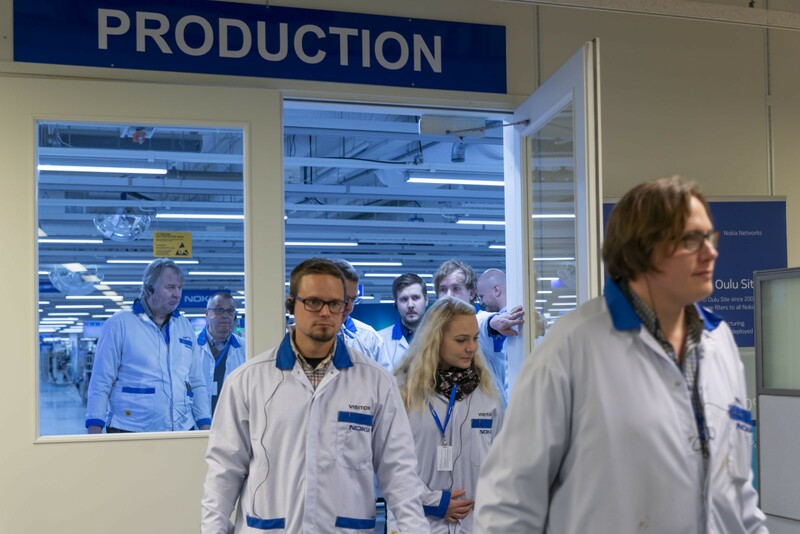 During the day and in visit to Nokia’s production facilities included PoCs and demonstrations such as visualisation of production status, machine vision assisted manual assembly, mobile robotics, digital twin sensor for a drive system, machine vision and sensor based detection of activity, virtual reality for switch assembly, as well as data driven supply chain model. SMEs are an integral stakeholder of the project, factories have also initiated utilisation of SME-provided services within the PoCs. For many SMEs, this offers an extended customer basis as well as new market opportunities. 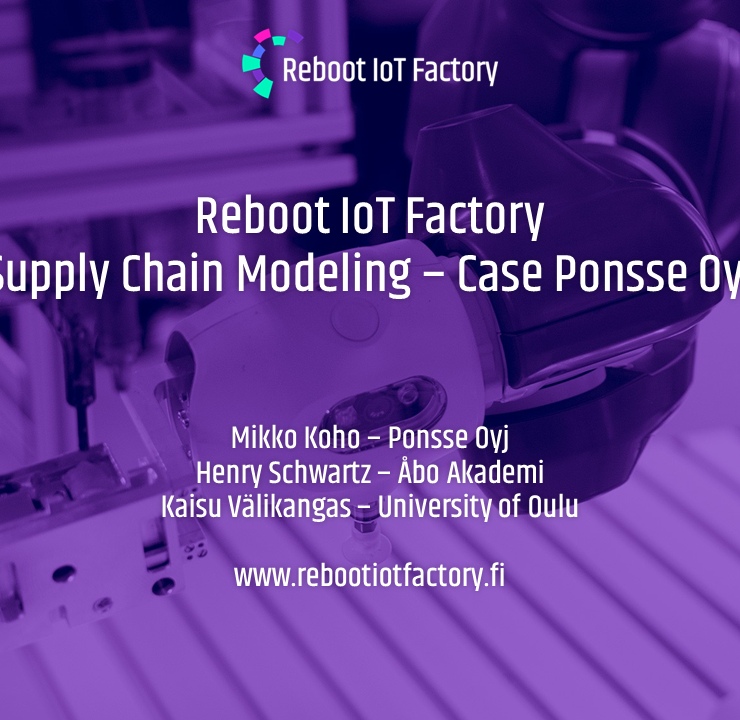 During the next 3 month sprint, the project group was instructed to further continue with existing PoC tracks and focus on implementing practical experimentations at the factory. SMEs should be integrated early on to the planning and together with them create ideas of sustainable service business model that would carry co-development with the factory for years to come rather than thinking this opportunity only as an one-time-sales. 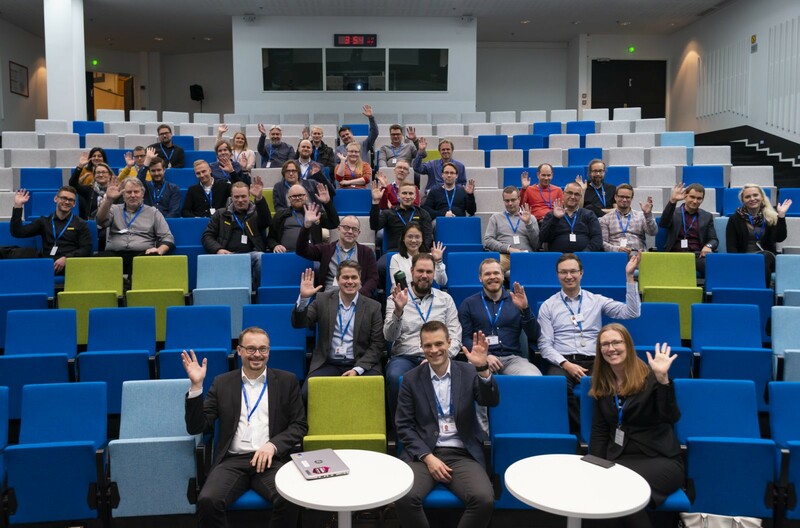 Many thanks to Nokia for hosting us and sharing the state-of-the-art digitalisation examples at the production! previous post: I want my money back in less than a year. Can your IoT solution do that?